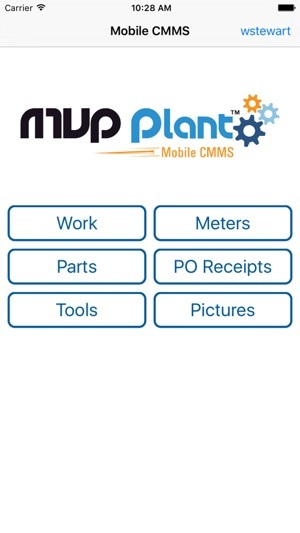 Eliminate paper, increase productivity and ensure precise MVP Plant data with a Mobile CMMS barcode solution. Added an asset tree lookup, re-worked camera and barcoding functionality, and fixed bugs. 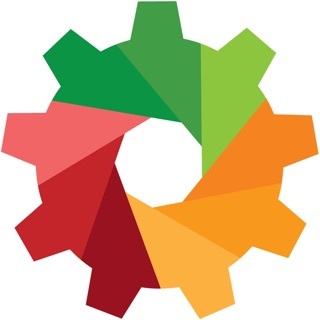 © Copyright 2019 [CMMS Data Group, Inc]. All rights reserved.